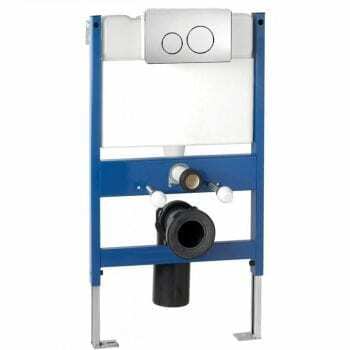 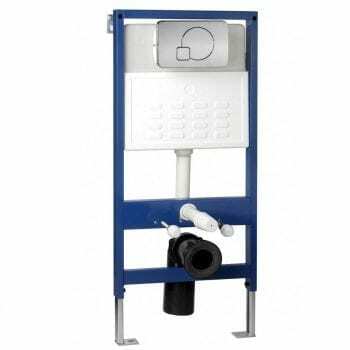 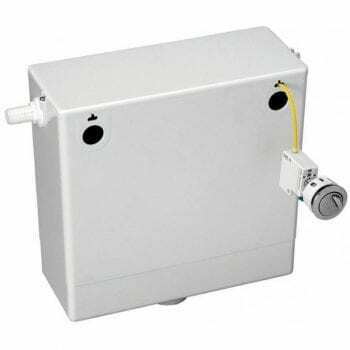 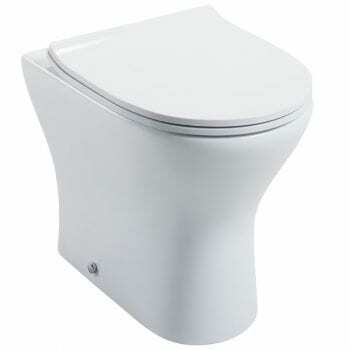 Toilets at trade prices from SNH, Roca, Pura & Cassellie toilets in stock! 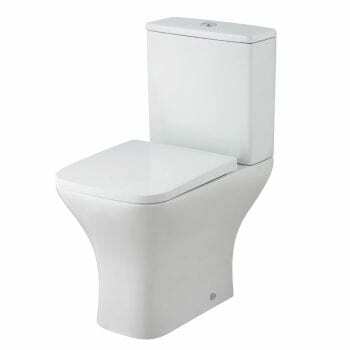 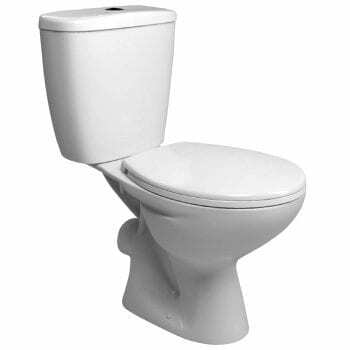 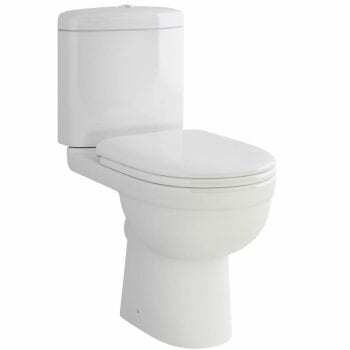 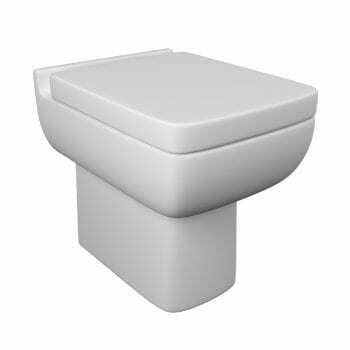 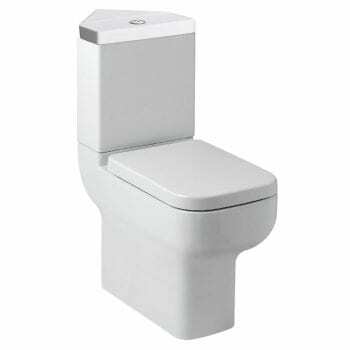 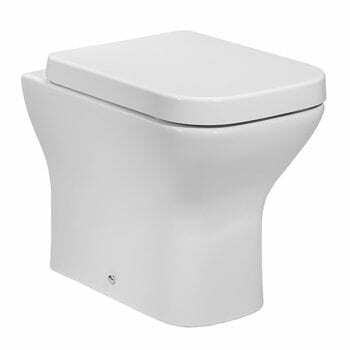 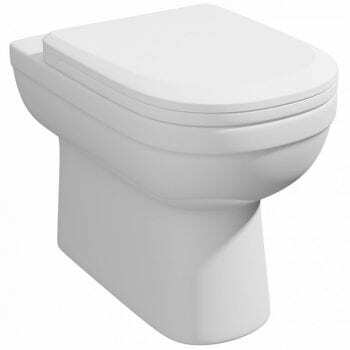 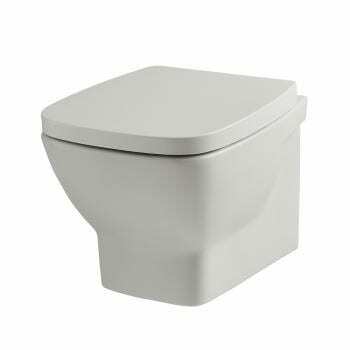 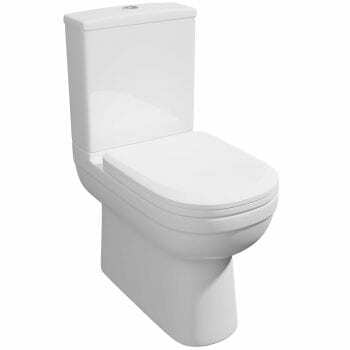 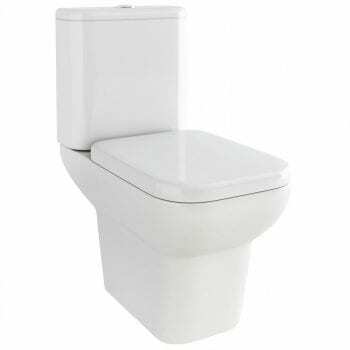 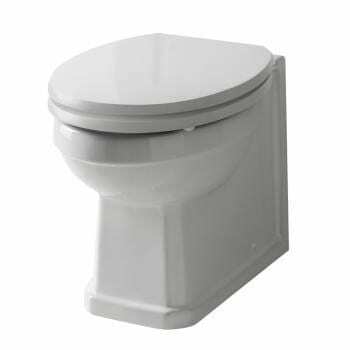 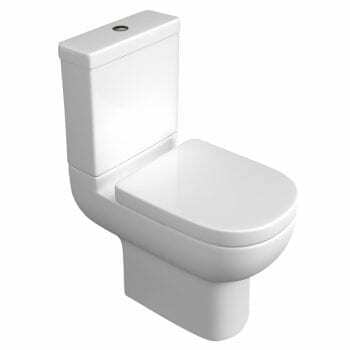 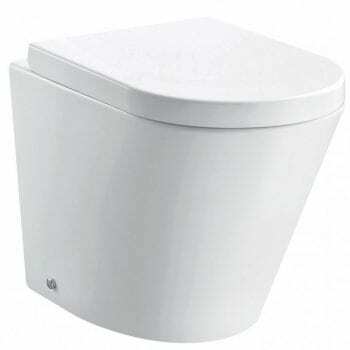 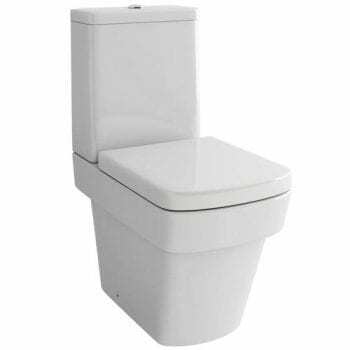 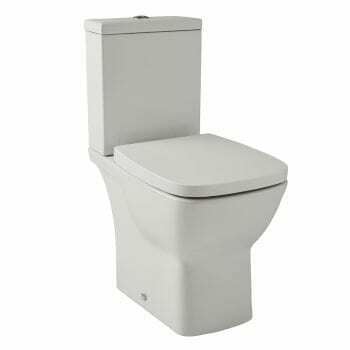 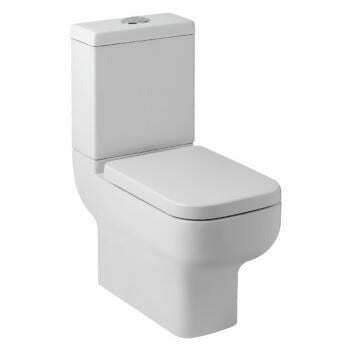 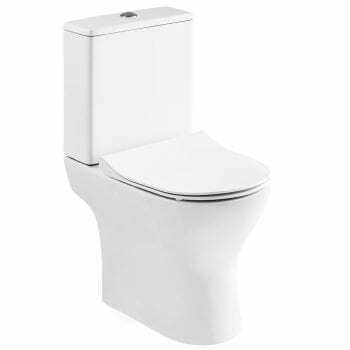 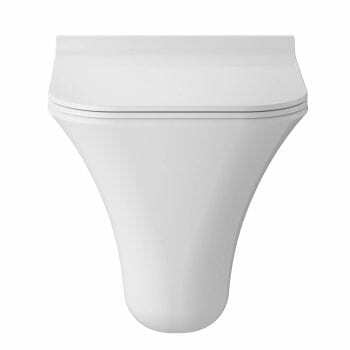 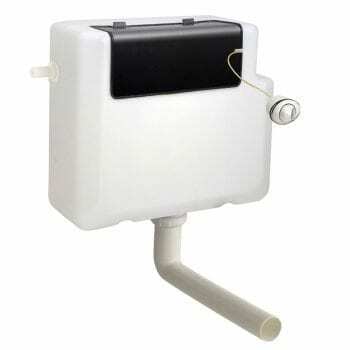 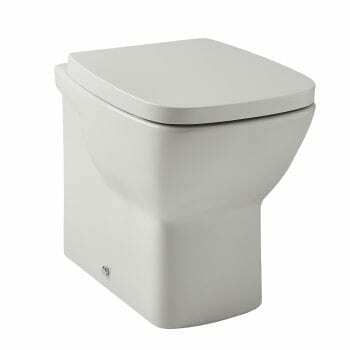 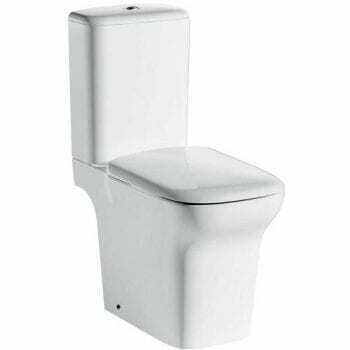 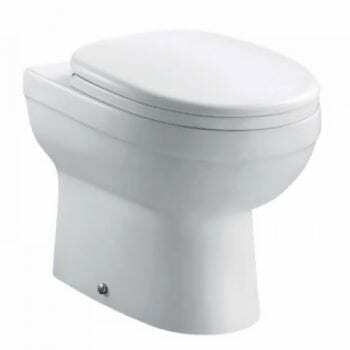 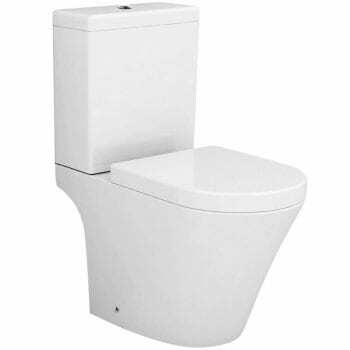 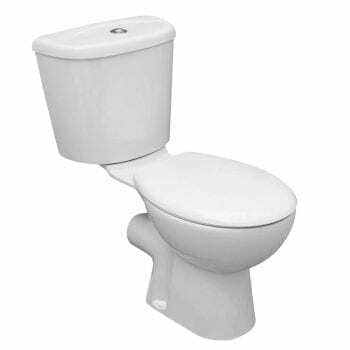 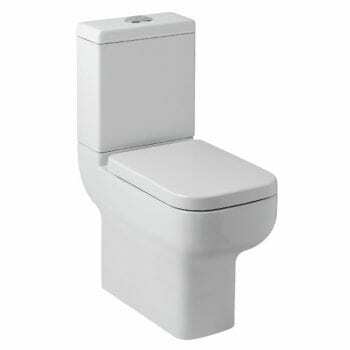 We have a great range of toilets from Roca, Pura & Cassellie in wall hung, back to wall and closed coupled styles. 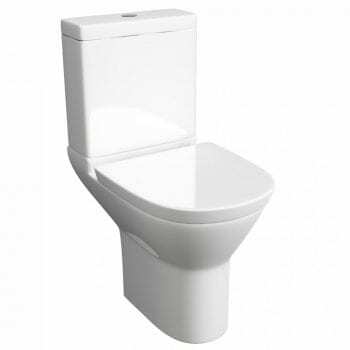 Buy online today for fast home UK delivery or collect in-store in Birchington Kent.